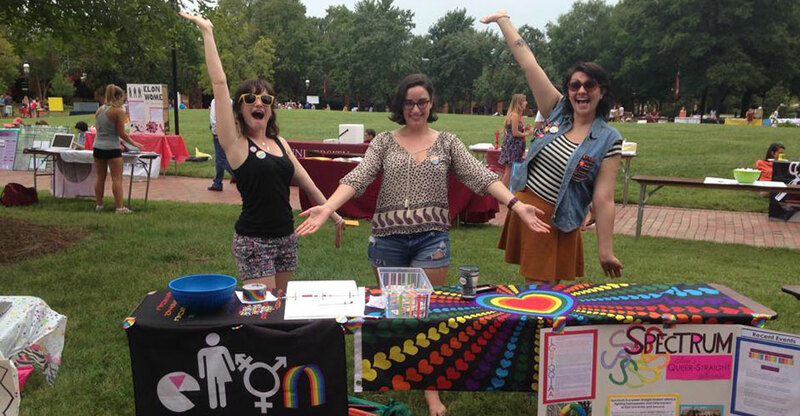 Elon University's Gender & LGBTQIA Center (GLC) - Moseley 211! By accomplishing our mission, vision, and core pillars, students can participate in the full array of academic, co-curricular, and leadership experiences offered at Elon University. "Best of the Best LGBTQ-Friendly Universities"
Matthew Antonio Bosch has been named dean of student inclusive excellence, effective June 1. “Trans People in Higher Education” is an edited collection recently released by SUNY Press. 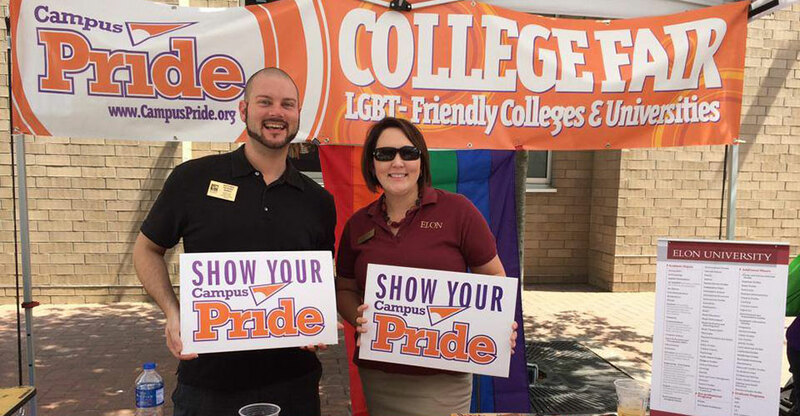 Elon, which has also been recognized as among the 'best of the best' LGBTQ-friendly universities by Campus Pride, ranks 5th in the latest College Consensus list. Winter Term 2019 will offer students a broad array of opportunities to explore these themes throughout the next month. The annual ranking by the Institute of International Education again names Elon University the nation’s top master’s level institution in the number of students studying abroad.